Facebook has just announced that they are launching an internal team to focus exclusively on blockchain. The team will be run by their previous head of messenger and former PayPal President, David Marcus. The team, which will start with around ten members, will include both Instagram's VP Engineering and their VP Product. Will Facebook launch a cryptocurrency? Here at BWG, we think Facebook could explore the use of a token for both their internal marketplace and to give users a cut of the ad revenue that the user generates. 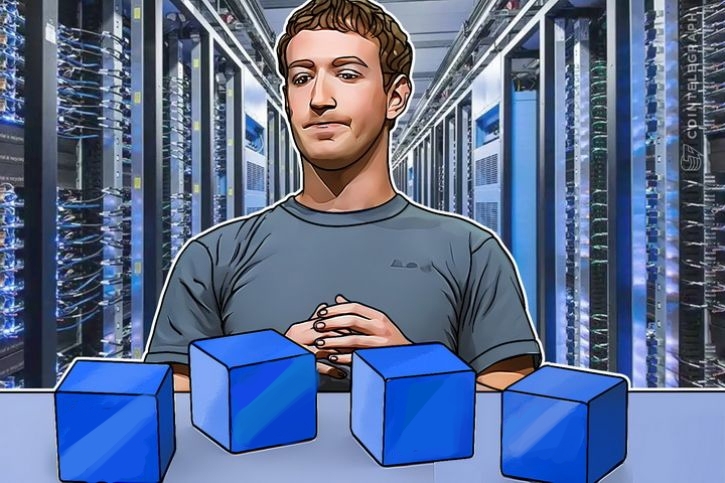 According to Zuckerberg, the blockchain technology can distribute power among people, rather than having it concentrated at one specific place. Facebook recently made headlines when they exposed users' data to Cambridge Analytica, who then used it to target users for political gains. Storing your personal data on a decentralized blockchain — instead of with a central authority like Facebook or the government — could give individuals more direct control over how their data is used. Blockchain and encryption takes power from centralized systems like Facebook and puts it back into people's hands. But, as Zuckerberg says, "they come with the risk of being harder to control." So, what do you think: Will we see decentralized social media platforms gain steam as people lose faith in storing all of their data with centralized companies like Facebook or will Zuckerberg launch an internal Facebook cryptocurrency in an attempt to keep everything centralized? We're excited to see what happens with Facebook's blockchain exploration.